Click here if you are having trouble viewing this message. If images are not appearing, try pausing Adblock. can be found on our website here. A highlight of resources for primary health professionals. June is Bowel Cancer Screening Month. Cancer Council SA are reminding practices to promote the Faecal Occult Blood Test (FOBT) with patients. 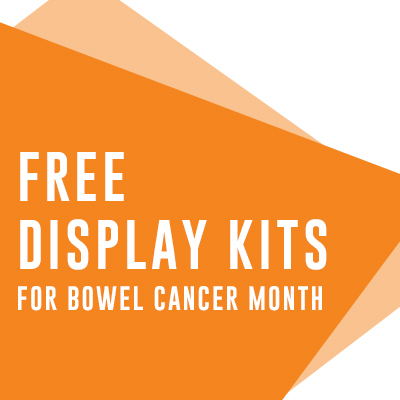 By ordering a free promotional pack, your practice can set up a display & talk to your patients (aged 50 & over) about bowel cancer screening. In doing so, your practice can help to eliminate stigma & save lives. Click here for more information about Bowel Cancer Screening Month. 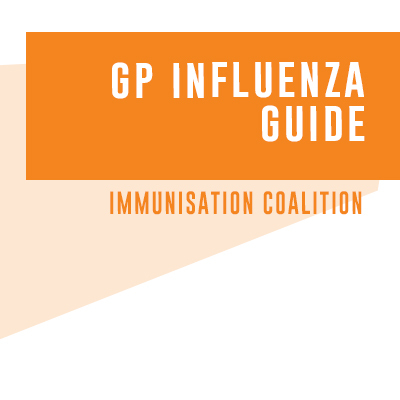 The Immunisation Coalition's '2018 Influenza GP Guide' has been updated & is available for free download. This guide provides the latest information about influenza & vaccination, along with tips on how to facilitate influenza vaccination programs. 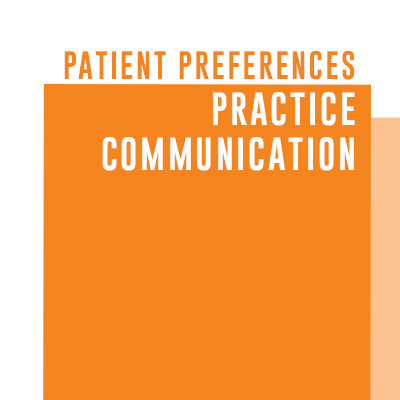 HotDoc surveyed 1,677 Australian patients to better understand patient expectations around communication in general practice. See the full Hotdoc Patient Survey 2018 report here. 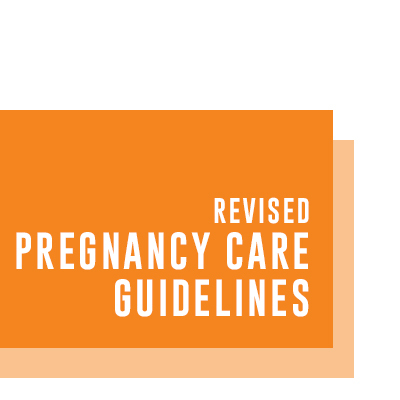 The Department of Health has released a revised version of the Pregnancy Care Clinical Practice Guidelines. Among the changes is a new recommendation to encourage routine Hep C testing at first antenatal visit. Routine testing for Vitamin D status is now discouraged, unless there is a specific indication. The guidelines are designed for all health professionals caring for pregnant women, including midwives, obstetricians & GPs. 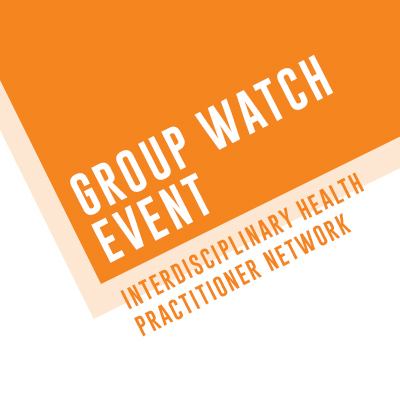 You're invited to watch IHPN's first national, live webinar in a group setting over a light (provided) dinner. With an expert panel consisting of a GP, physiotherapist & psychologist, this webinar will discuss challenges of chronic health conditions from an interdisciplinary perspective. For more information on the webinar, the IHPN, & details for participating in the webinar from your own device (& location) please click here. A highlight of local primary health news. More news can be accessed here. 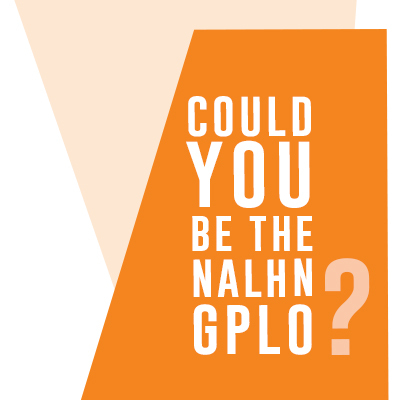 Adelaide PHN is seeking an enthusiastic GP to work in the position of General Practitioner Liaison Officer (0.6 Casual Contract). The role is positioned within the General Practice Liaison Unit (GPLU) in the north & will strengthen collaboration, communication & integration between general practice & the Lyell McEwin Hospital. For more information, the position description & application process, please visit the careers section of Adelaide PHN's website. 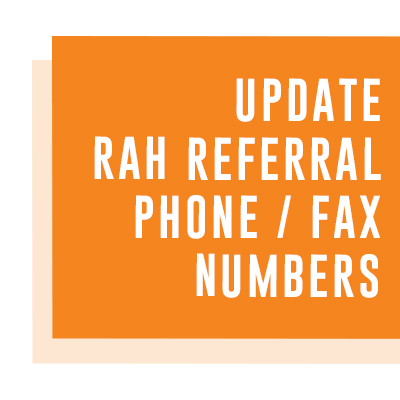 When the RAH relocated last year, all services were required to obtain new phone & fax numbers. The Specialist Outpatient & Ambulatory Care Services introduced a new centralised referral management centre & telephone call centre. As of 6 June 2018, the old contact numbers that were aligned to the outpatients’ areas at the old RAH will be disconnected. The majority of the RAH Specialist Outpatient & Ambulatory Care Referrals can be made via the Outpatient Referral Management Fax number - 70746247. Other referral numbers are detailed in this attached email from the Outpatient Services Team. Every Australian will be offered a My Health Record unless they choose not to have one during the three month opt out period that will run from 16 July to 15 October 2018. Do you know of someone who has experience in palliative care & aged care? 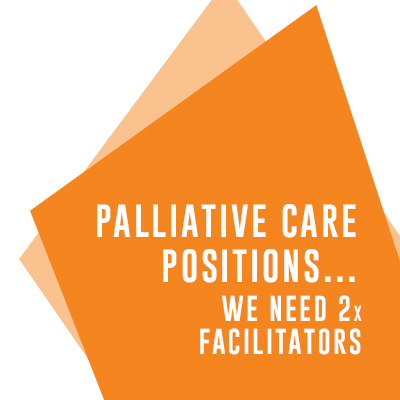 Adelaide PHN is looking for two people to work as Quality Improvement Facilitators (Palliative Care) to support quality improvement & choices available in residential aged care facilities. Interested people can find more information on the careers page of Adelaide PHN's website. Do you want to receive APHN Communications? Individuals can subscribe here. If you would like to adjust, or stop the communications you receive from Adelaide PHN, you can unsubscribe or change your preferences here. Adelaide PHN distributes Primary Links to provide beneficial and relevant information. The content is sourced from credible organisations, but please note we do not undertake extensive quality reviews. While the Australian Government helped fund this document, it has not reviewed the content and is not responsible for any injury, loss or damage however arising from the use of or reliance on the information provided herein. Adelaide PHN acknowledges the Kaurna peoples who are the Traditional Custodians of the Adelaide Region. We pay tribute to their physical and spiritual connection to land, waters and community, enduring now as it has been throughout time. We pay respect to them, their culture and to Elders past and present.